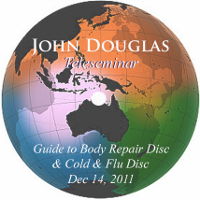 In this teleseminar, John provides guidance and details on the expanded use of the Body Repair Disc and the Cold & Flu Repair Disc and the incredible value of what the spiritual technology can do for you and your loved ones. 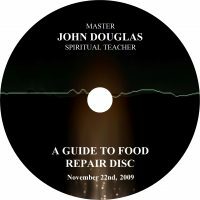 John will discuss how they empower your structures on so many levels. It is vital to learn how they impact your health and well-being.